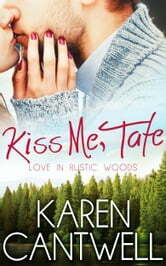 The quiet and deeply private Tate barely knew Bunny was alive in high school, and now that he's back in Rustic Woods, he has too many reasons why he shouldn't act on his growing attraction to the gorgeous woman with the less-than-stellar reputation. Too many. 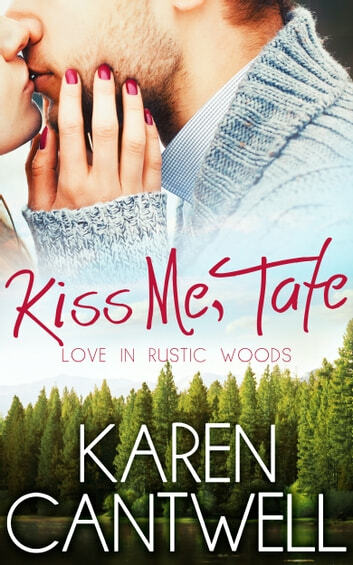 Kiss Me, Tate is the first book in the new Love in Rustic Woods Series, a romantic spin-off from Karen Cantwell's Barbara Marr Murder Mysteries. If you are a fan of Cantwell's zany, problem-prone protagonist, Barbara Marr, you'll remember loveable Bunny Bergen from the fun and hilarious mystery, Citizen Insane.